*This post may contain affiliate links. You can read my affiliate disclosure here. When we got engaged, my husband and I were DINKs. We both worked long hours, had roommates, and were able to pay off all of our debt super quickly. We got engaged after 3 months of dating (I know, I know, but we just knew!). Then a year after the wedding we decided to have a baby, and as you would expect, things changed. We quickly went from two incomes and no kids, to one income and one kid. On top of that, we no longer had roommates pitching in with housing costs, and we moved to Seattle which has some of the highest housing costs in the US. Our son is a year and a half old now, so we've had a little time to figure out how to live on one income. It's not always easy, but to be honest we've still done a lot of traveling and other fun stuff anyway! Along the way I've learned some great ways to thrive on one income and enjoy your life while we're at it. Here are the biggest tips I've learned. It's no coincidence that budgeting your groceries and meal planning is first on this list. For me, they are always the number one thing that mess up our budget the fastest if I'm not paying attention. It's just so easy to spend money on food! First, I always check my fridge, freezer, and pantry FIRST! I take a quick inventory list, and then I build my meals around what we already have. My second step is to go to the store ONCE per week and buy the ingredients we still need for those meals. The key here is only going once a week. I go on Fridays so I'm ready to cook in bulk over the weekend. The third step for me is carrying this easy little weekly spending spreadsheet in my purse when I go so that I can subtract my purchases from the right category. You can download the spreadsheet here. You can see that my spreadsheet has four different categories- Groceries, eating out and coffee, clothing, and other. You can certainly adapt the categories to fit your lifestyle. This method works great for me! Every time I am out and grab a coffee or buy random little things like stamps or notebooks, I subtract the total from the appropriate category. That way I can see at any given time where I am as far as my weekly spending and I can adjust as needed. This is a super basic way to budget, and that's why I love it! Another big factor in reducing our monthly grocery budget is that I buy a bi-weekly box of produce from Imperfect Produce. Imperfect Produce purchases oddly sized and shaped fruits and veggies directly from farmers, and sells them for 30%-50% cheaper than grocery stores. Another added benefit is that they deliver the box to your house! And since I'm a stay at home mom, I love having things delivered. Especially food. You can get $10 off your first Imperfect Produce box here. I've always loved working, so even after we decided I would stay home with our son, I knew I would continue working from home on the side as well. Side hustles and at home businesses are such a great way to bring in extra income! They can be used to pay off debt, help out with bills, beef up your savings account, travel… the list goes on! This blog is my “side” hustle, although it often takes more of my time than a true side hustle. 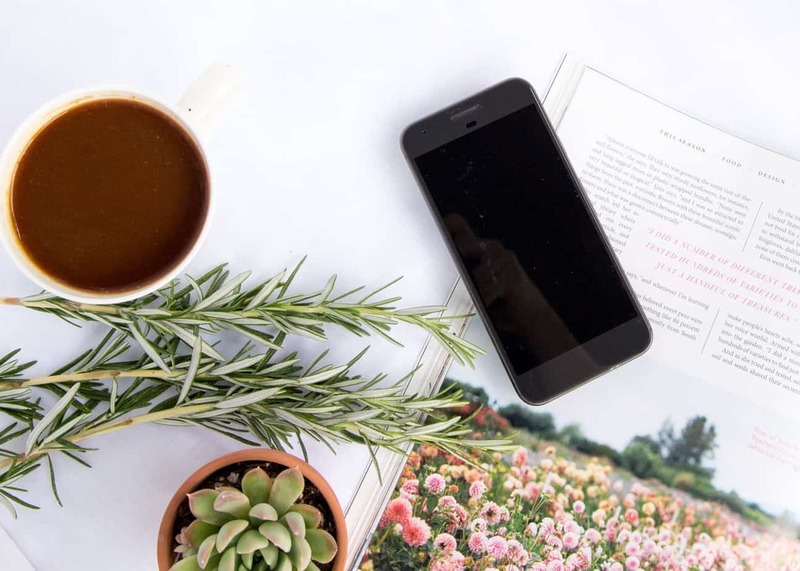 Once the blog became profitable, we quickly decided that we would continue to live on my husband's income while saving and investing 90% of the blogs revenue. What about the other 10% of this blog's revenue? I've always been a huge fan of social entrepreneurship, which is a term for using one's business to benefit the world. So, I donate 10% of every dollar this site makes to a number of well vetted non-profit organizations that are doing great work around the world. You can read all about how this site gives back here. Check out my favorite low-cost side hustle ideas here. If you're already on a budget and making good use of every dollar, sometimes the best way to continue getting ahead is to simply increase your income. One of my best tips for thriving on one income is to support your partner while they work towards promotions. This one is never easy. It can mean longer days, later nights, and less family time. On the other hand, it should absolutely be for a short period of time with the goal of a creating a bigger paycheck and a better position. Hubs is working towards a promotion right now, and it's certainly a commitment on both our parts. He's often gone before I wake up and comes home at 7:30 or 8pm at night. 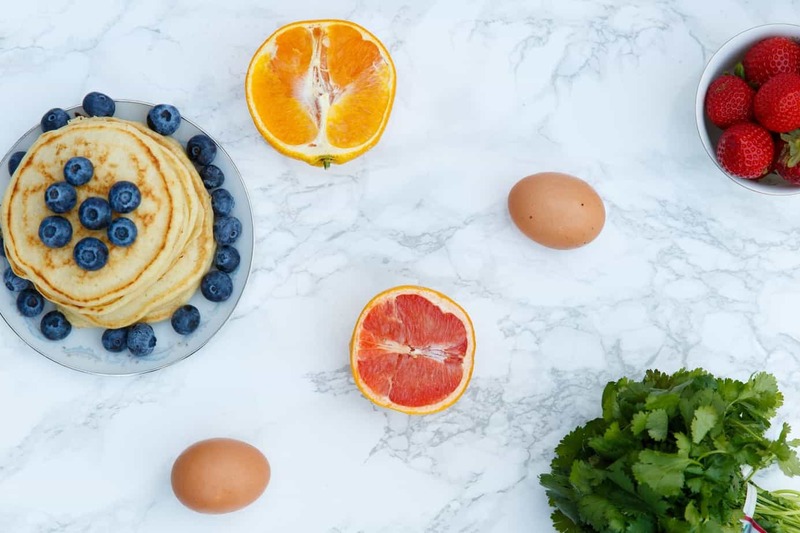 To make things a little easier, I try to cook in bulk on the weekend to free up more time and energy to spend with him and my son. And when I'm not working during nap time, I take baby J on lots of little in town adventures to keep him happy and occupied. If you haven't joined your local Buy Nothing group on Facebook, you're seriously missing out! Buy Nothing was actually started by a couple of friends here in the Seattle area who wanted to find ways that neighbors could help each other save money and use fewer resources overall. Buy Nothing has helped us save a ton of money over the last couple of months, and it's also helped me on my Marie Kondo craze as I declutter our house! You can find your local Buy Nothing group here. I'm not going to lie, I love thrift stores! I've gotten some seriously cool finds over the years from searching through thrift stores, and ironically the quality always seems to be higher than what I find at the mall or from online fast fashion stores. So what do I buy at thrift stores? The biggest one is, hands-down, baby clothes! I often find brand new baby clothes with tags still attached for $1 to $2 at my local thrift store. Crazy! I'll also grab like-new pajamas, t-shirts, and jeans for him if I see ones I like. Little J loves to grub around in the dirt and smear bright yellow curry everywhere, so I don't worry too much when he ruins an outfit occasionally. I also buy shirts, jeans, and outerwear like coats, jackets, and scarves for myself from local thrift and consignment shops. Some of my absolute favorite outfits and purses have been sourced this way, and it's been a great way for me to dress fashionably on a budget. If you aren't using Ebates and Honey yet, I'm about to change your world! Ebates and Honey are hands-down the number one way to save money on almost anything you buy online. Both of them are free, and there's no catch. Ebates is a cashback site that partners with more than 2,000 popular companies to give a certain percentage of cash back on anything you buy from their store. These are companies we all use and love like Target, Asos, Amazon, eBay, Walmart, Macy's, and thousands more. 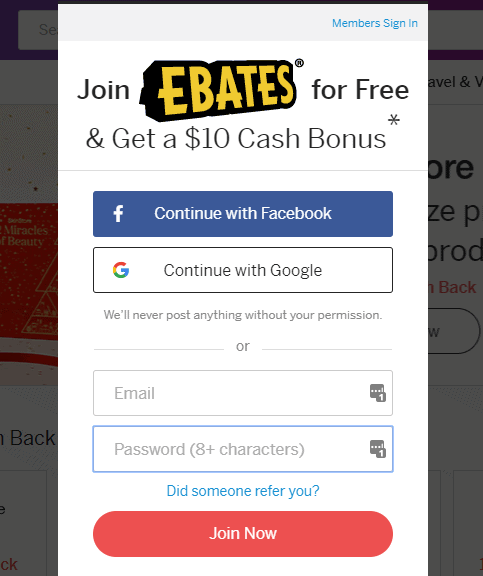 All you have to do is sign up for a free Ebates account and install their browser extension, and they will automatically give you between 1% and 20% cash back in your Paypal account when you purchase from one of their partner companies. It's stupid easy. Now here's where it gets even better. I combine Ebates with Honey to save between 5% and 40% on everything I buy online! What! Yeah, for real. It's nuts. If you haven't heard of Honey, you're going to love it because it's even easier than using Ebates. 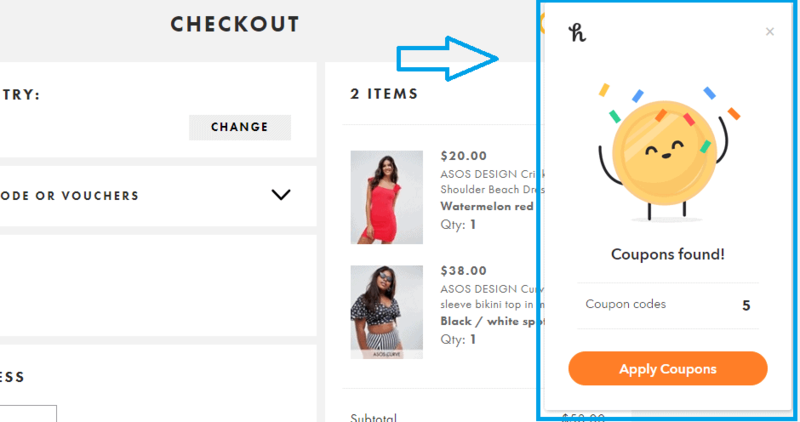 Honey is a browser extension that searches through every coupon code it can find online and automatically applies the highest one to your card at checkout. How cool is that! It's a robot that finds discount codes for you. Honey doesn't come up with a coupon code every single time, but in my experience I've found that at least 50% of the time it does find one. So when I go to make a purchase, I'll often get 5% cash back from Ebates on the front end, and then an additional 10% or more on the back end with a Honey discount code. If you want a step by step tutorial for exactly how to set up Ebates and Honey, check here. Seattle is not a cheap city. Taking my little one out to museums and other events can easily cost $30 or more each time if I'm not careful. Ouch! Thankfully, we have a great free event calendar for both adult and kid activities that helps me save a ton. In fact, most cities have these so be sure to find yours! If you have kids, look for story times and classes offered by the library as well as library passes to local museums. You might also check out local community centers for play rooms and preschool options, and search online for a free city kids event calendar. Another way I find super easy to save money with kids is to look for activities and passes on Groupon. I always find some good deals, so it might be worth checking the one in your city. There are a ton of ways to experience lots of things around town for free or very cheap, and oftentimes they're more exciting than similar activities that have entrance fees. I hope this post has given you some great ideas on how to get more and do more on the cheap. That being said, I always try to remind myself that more things don't bring me more happiness. In fact, they tend to clutter up my house and take up more of my mental space! Being happy with what I have and taking the time to appreciate everything around me is not only a good way to get by on one income, but it's also one of the ways I use to cultivate happiness in my life overall. 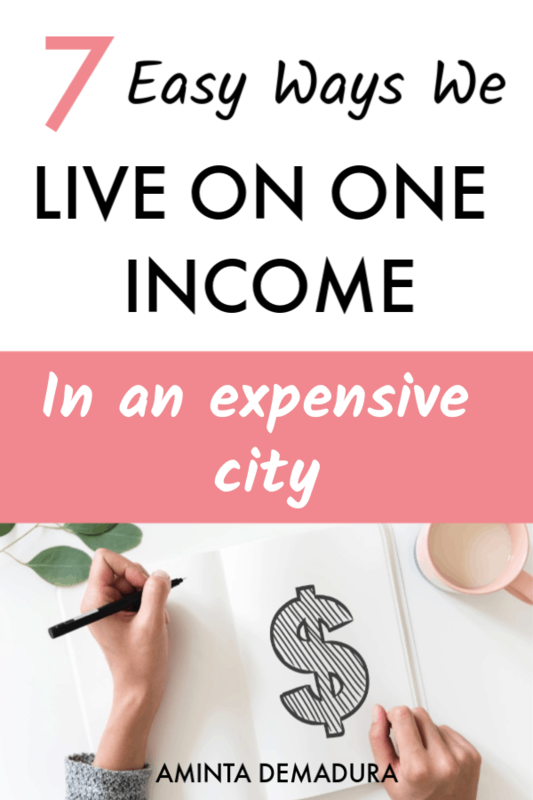 What are your best tips for living on one income? Let me know in the comments below! 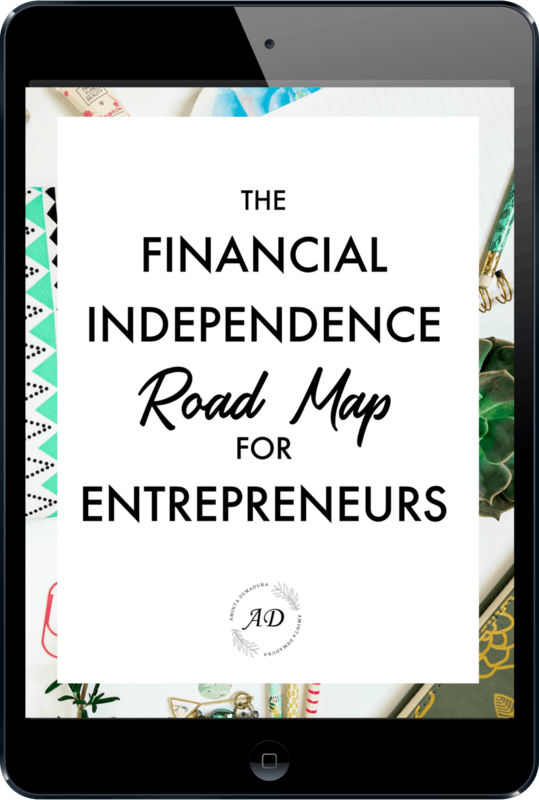 The Financial Independence Road Map will show you how to use your business to drive simple investments and never have to work again. Join the FIRE Hotlist and receive the road map as a perk of becoming a subscriber. How Long Does It Really Take to Make Money with Blogging? 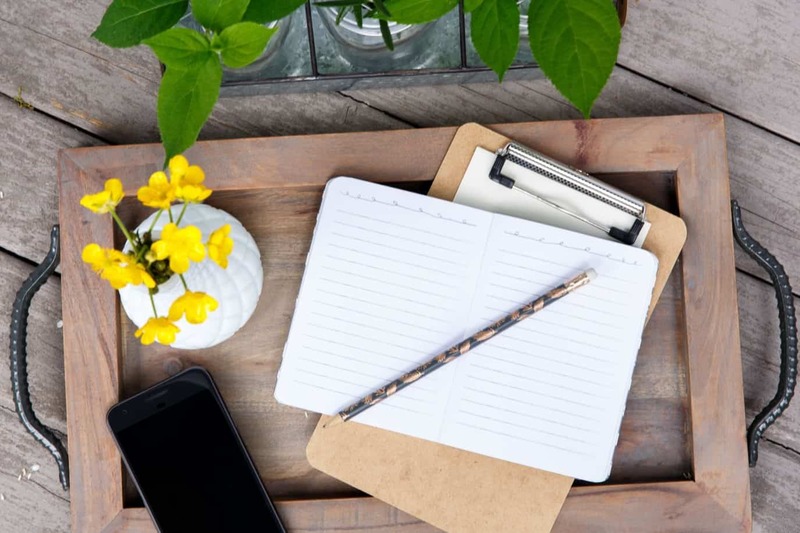 Want to make serious money blogging in 2019? Want to get your money under control and stop worrying about it constantly? I'll show you how. 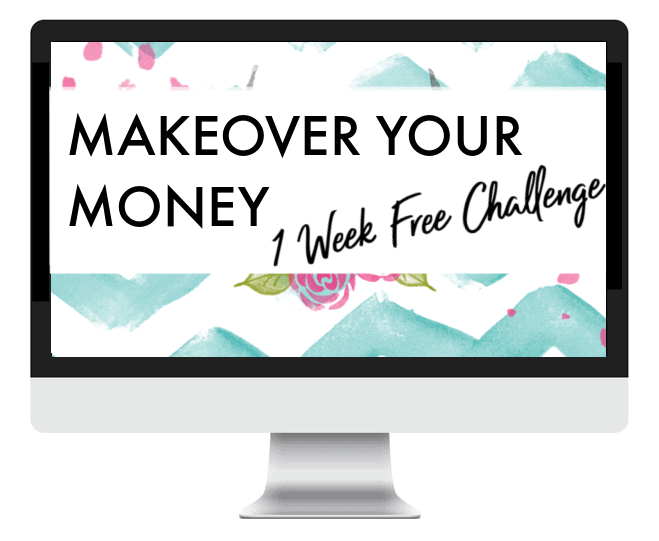 Don't miss this free 7 day email challenge to help you become financially free. Sign up now!